We explore an interdisciplinary collaborative process through the lenses of Situated Actions and Distributed Cognition. These frameworks are adapted from the field of Human Computer Interaction to illuminate components of the decision making process. 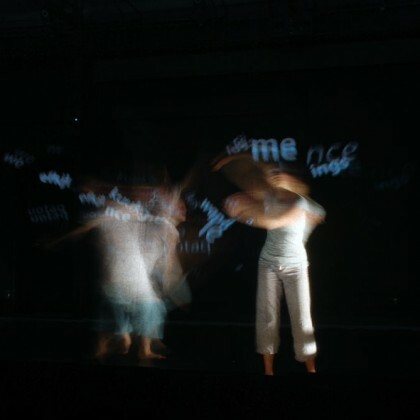 We approach this study through Participatory Autoethnographic methods by recounting a recent collaboration on an interactive dance performance project. We reflect on actions taken in order to explore how the distribution of cognition and modes of communication affect the authority guiding the project. We present collaboration as actions take from knowledge situated in the communal content developed by the team. By exploring this process in a performance-as-research context, signifiers emerge that help us to understand the role of authority in the decision making process.